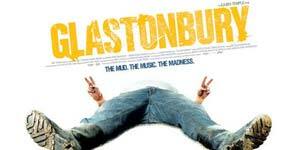 The two films will feature on the cinema screen at Glastonbury later this month. 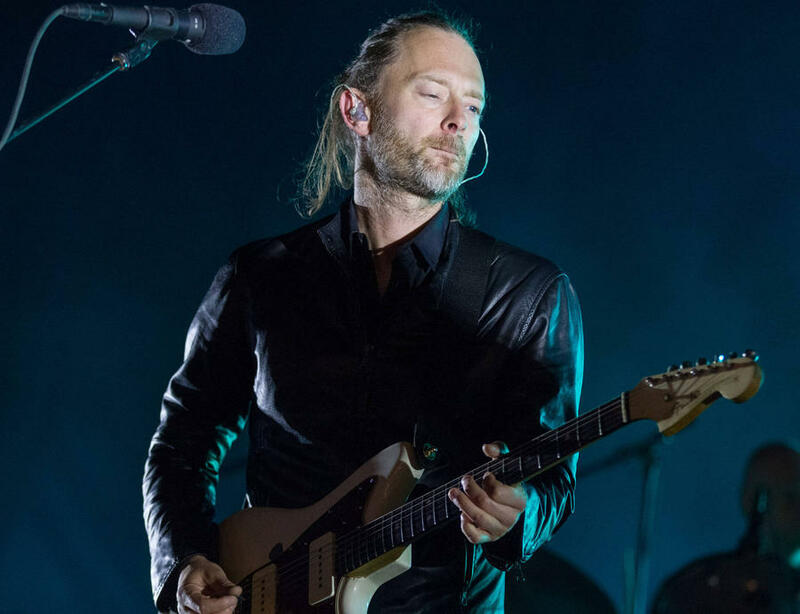 While Glastonbury 2015 will provide us all with endless live entertainment on the various stages, there are some shows that are just worth re-visiting, and thus, immortalising in film. Laura Mvula and Keane are among them, and they'll have their very own European concerts screened at the cinema tent later this month. It's a busy five days what with all the musical talent and other stuff going on around the site, but one of the top areas to visit this year is the Pilton Palais Cinema Marquee. As well as showing some classic movies like 'The Rocky Horror Picture Show', 'The Phantom of the Opera' and 'Bladerunner', through the week there'll be newer stuff on like 'The Theory Of Everything', 'Avengers: Age Of Ultron' and 'Whiplash'. But also, with it being a music festival and all, this will be your chance to see some more live music action. 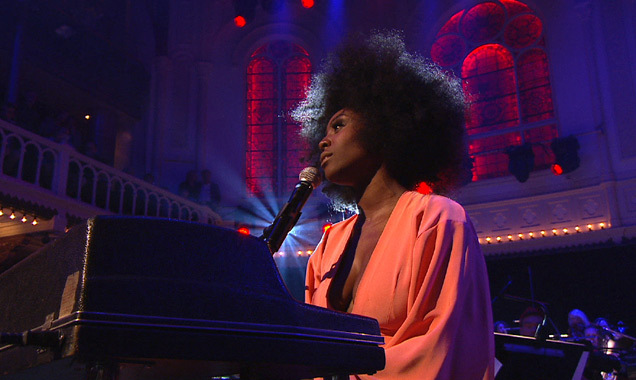 'Laura Mvula with the Metropole Orkest' is a full live rendition of the Birmingham singer's debut album 'Sing to the Moon' alongside the Netherlands Grammy winning 52 piece orchestra Metropole Orkest. It's a unique collaboration, filmed at The Paradiso in Amsterdam in November 2014 and marks the birth of a stunning new genre dubbed 'orchestral soul'. 'You want to be able to listen to music in the best possible way and to hear it in a cinema and see it is pretty special!' Says Laura of the forthcoming showing. Her concert will be screened at 5.15pm on June 25th 2015. Meanwhile, 'The Best Of Keane - Live From Berlin' is just that; an incredible set of firm favourites from the Sussex indie band, filmed at the Goya Theatre in Berlin in November 2013. It will be shown at 4pm on June 24th and will definitely have fans singing along to popular tracks like 'Bend & Break', 'Bedshaped', 'Everybody's Changing', 'Somewhere Only We Know' and 'Crystal Ball'. 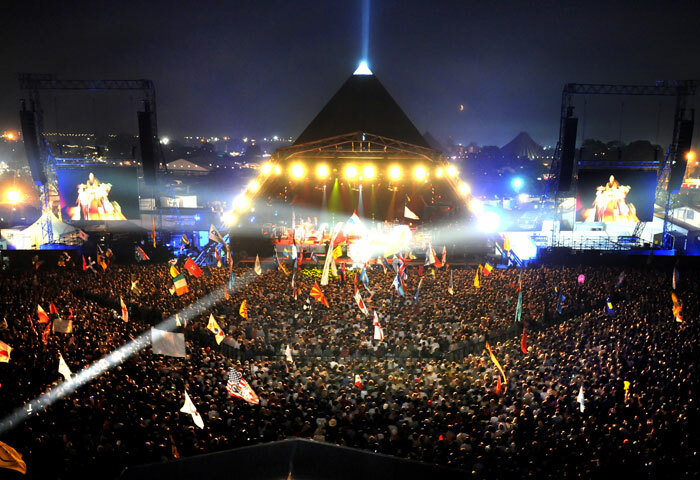 Glastonbury Festival 2015 takes place from June 24th to June 28th.